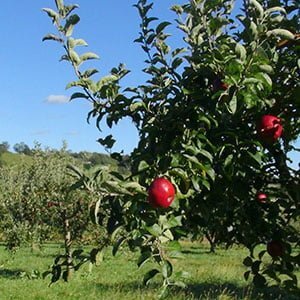 Valley View Farm: Cider, Wine, Orchard, Market, and More! Valley View Farm is a family owned and operated agri-tourism destination and educational farm located in the northern Piedmont of Virginia. For five generations the Strother Family has served as stewards of Valley View with a continued commitment to producing and providing the finest farm to consumer artisan foods and craft beverages. Valley View is open to the public seasonally. Our pick-your-own orchards include peaches, blueberries, blackberries, cherries, apricots, apples, pumpkins and Christmas trees. 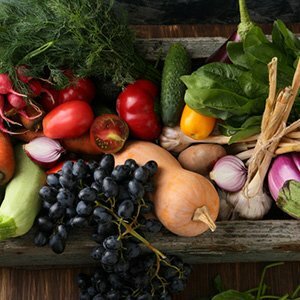 Our Locavore Farm Market offers local artisan foods and beverages from the Valley that include baked goods, honey, organic vegetables and fresh flowers from the Farm’s gardens and greenhouses, as well as farm to consumer beef, pork, lamb, turkey, chicken and eggs raised in the Valley. Valley View Farm is home to Gnarled Orchard Hard Cidery, Nobel Hive Meadery, Valley View Cellars, and Strother Family Vineyards. 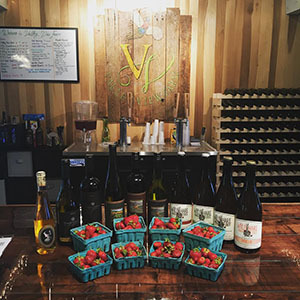 Premium wines, hard cider, and mead are available in the Locavore Farm Market Taproom. 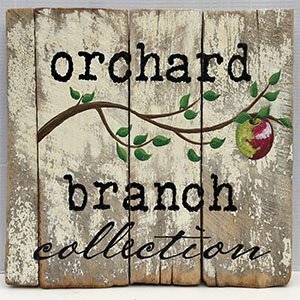 Hand-crafted art and furniture created from repurposed Philip Carter Winery barrels and century old reclaimed wood from the Farm have been transformed into the Orchard Branch Collection Art & Furniture available in the Locavore Farm Market. 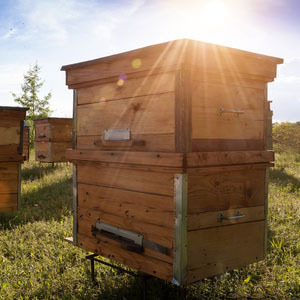 The Farm welcomes families and offers educational tours during the season that include education about local farming, animal husbandry, orchard management, beverage production, and the Honey Bee Initiative, a comprehensive research effort lead by George Mason University to stabilize the honey bee population in North America. We invite you and your family to visit us on the Farm.